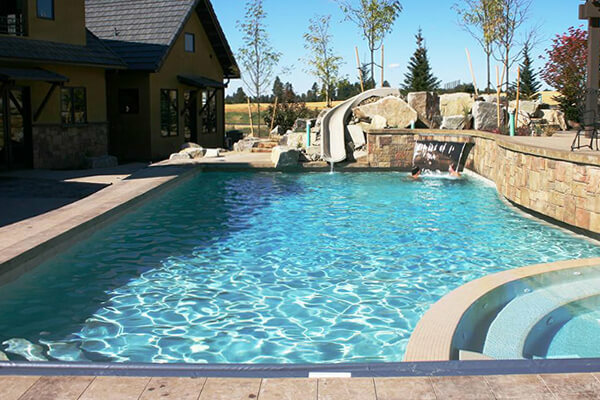 There are a variety of gunite and vinyl in ground pool companies in the Spokane area but none of them compare to Pool World! Since 1976, we have built a reputation of being one of THE best companies from designing, building and servicing over a thousand swimming pools in the area. 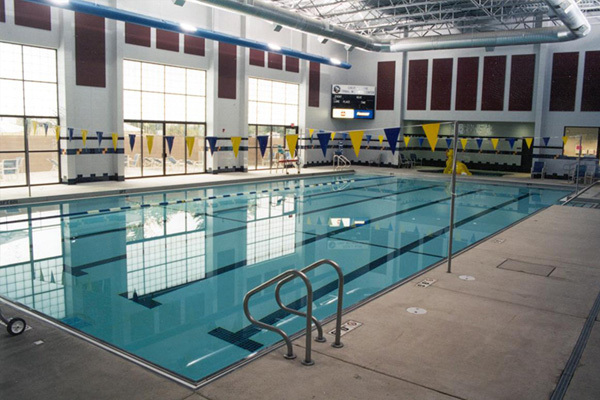 Pool World’s specialty is gunite in ground swimming pool design and construction for commercial facilities! Our company offers years of experience when designing, installing, repairing and maintaining a gunite in ground swimming pool! We have the experience that commercial facilities need when being required to comply with Health Department regulations. 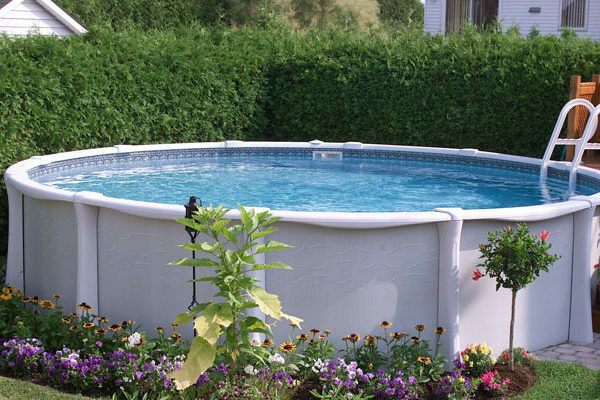 We provide a wide selection of Doughboy above ground swimming pools to choose from! Each of the Doughboy above ground swimming pools come with premium quality through years of experience and manufacturing. 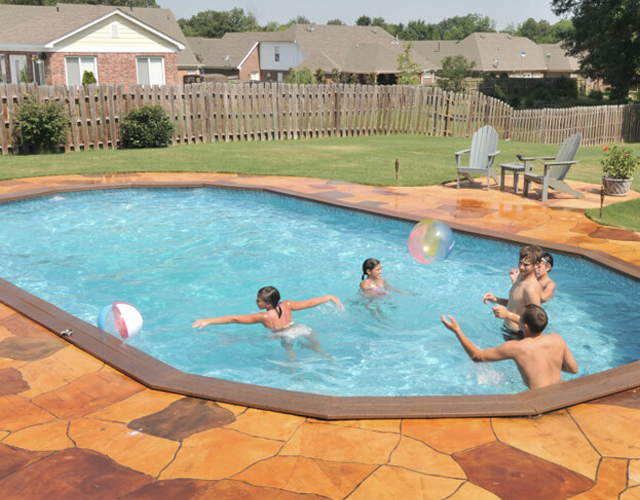 Doughboy Pools were established in 1945, they have been able to provide a superior product that may be installed above ground or buried in ground like a traditional in ground swimming pool.